1.This item includes the LCD, digitizer touch screen and front glass already attached. 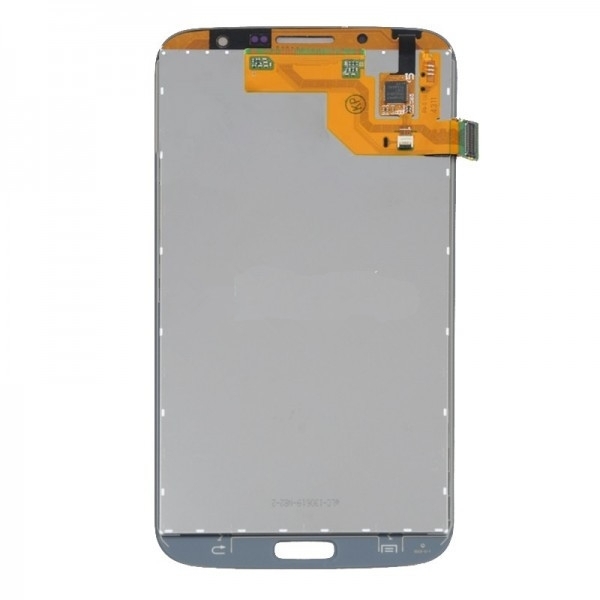 2.This Galaxy Mega 6.3 I9200 LCD digitizer assembly is OEM replacements assembled by non-original factory, which still functions as well as the 100% original one. 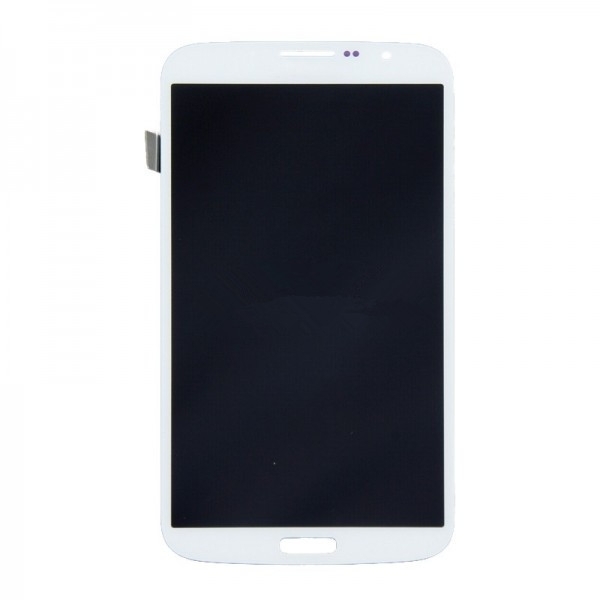 3.This product is only compatible with the Samsung Galaxy Mega 6.3 I9200, please check your model before ordering. 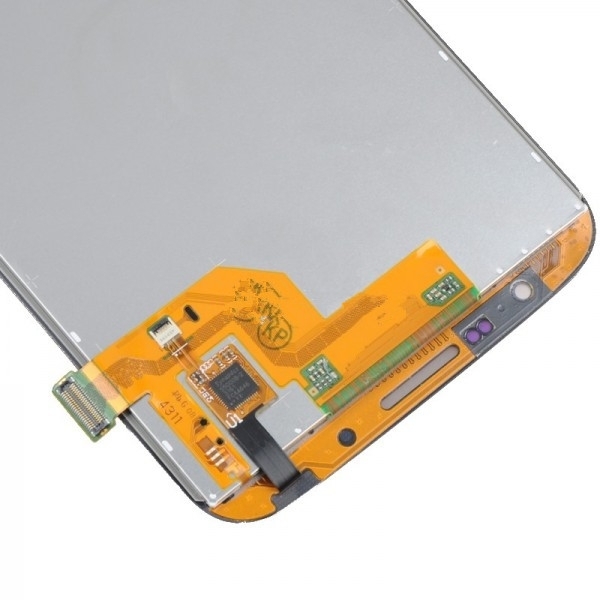 4.This LCD touch screen assembly for Samsung I9200 is white and carries with a Samsung logo only, please check your color and version before placing an order.